At a meeting this week, Cumbria County Council’s Full Council discussed how it can meet the financial challenges as it looks ahead to 2022. They also discussed proposals on a new Council Plan, including a new vision, new ways of working, and a new set of outcomes to deliver the best possible services for the people of Cumbria. • A new Council plan for 2018-2022. A touring exhibition to shine a fresh light on mental health stigma is underway in locations across the county. 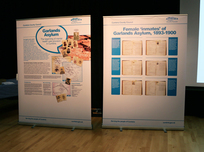 The free exhibition by Cumbria County Council aims to get Cumbria talking about mental health using recently released archives from Carlisle’s former mental institution, the Garlands Hospital. The archives include maps, photos and patient records which date back as far as the 1860's and provide a glimpse into the very early days of mental health care provision in Cumbria, the patients of the hospital and their treatments. 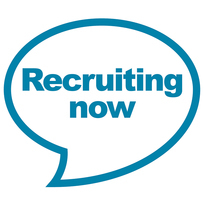 Stay up to date - subscribe to our vacancy alerts and follow us on Facebook at Cumbria CC Jobs.